As an aside, the entire staff including Dan, Tim Drawbridge, Ben Gorenstein, Cadence Aquaviva, Ryan, Sean, and everyone in the newroom and behind the cameras was terrific. A lot of the fun stuff in a television studio happens between the live shots. 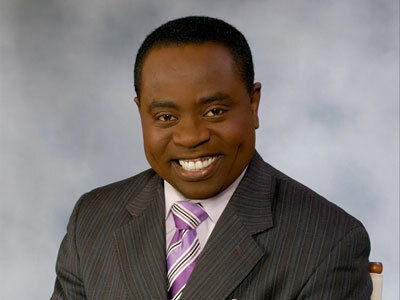 An interesting footnote, weekend anchor, Dan Bazile, had a role in 2011 film, The Adjustment Bureau starring Matt Damon. All tolled, it was a great interview and a lot of fun. Thanks Weekend Today!